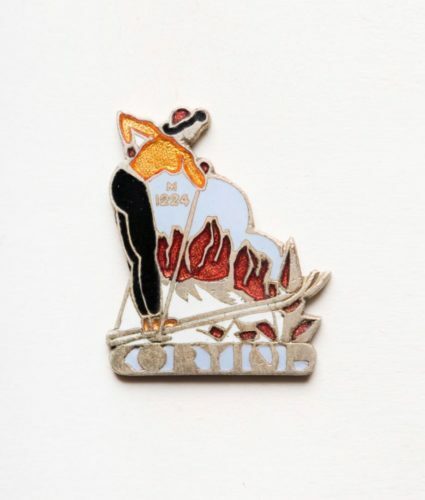 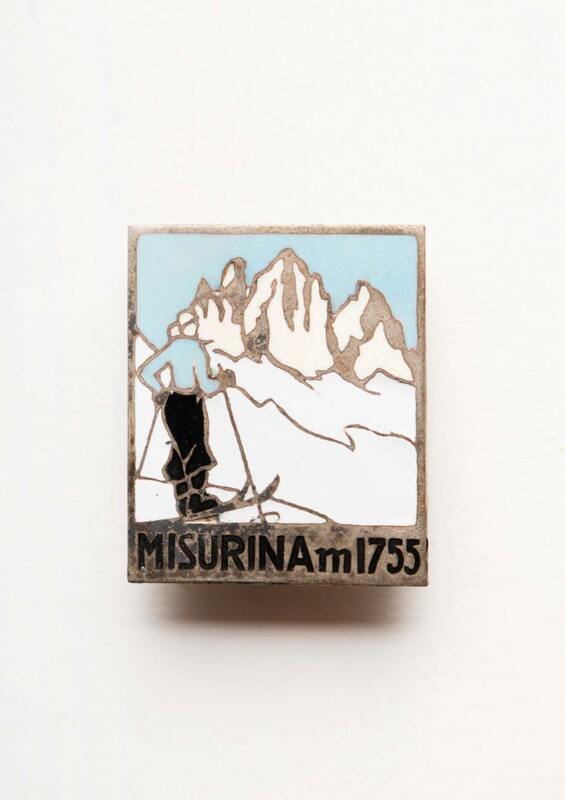 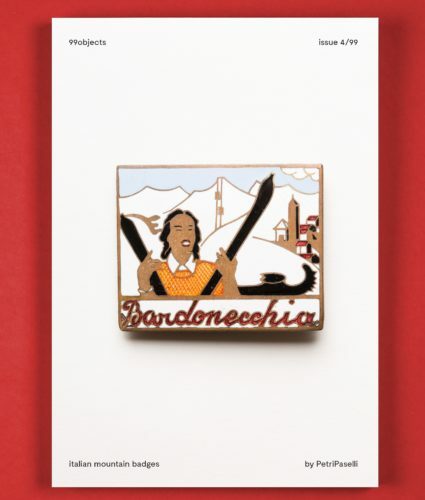 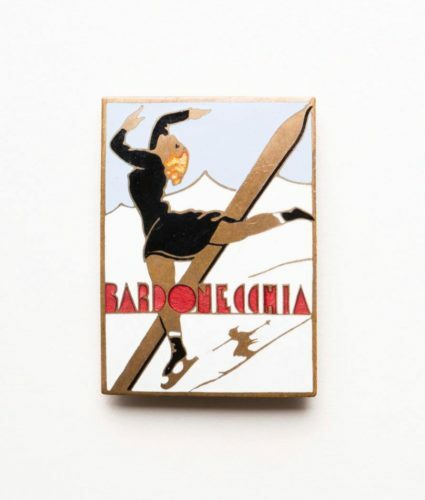 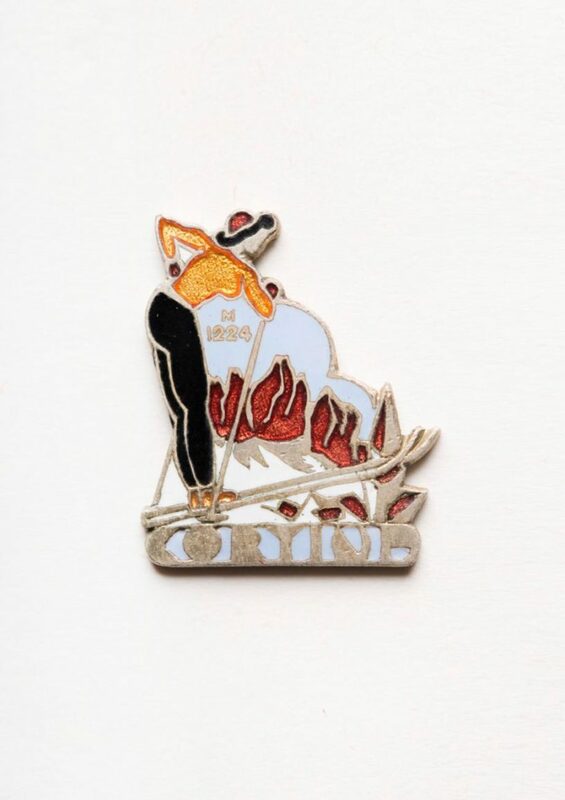 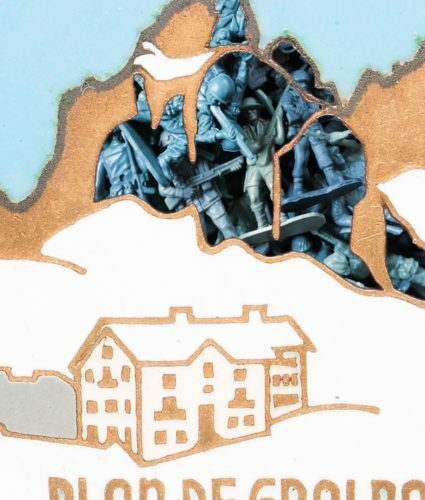 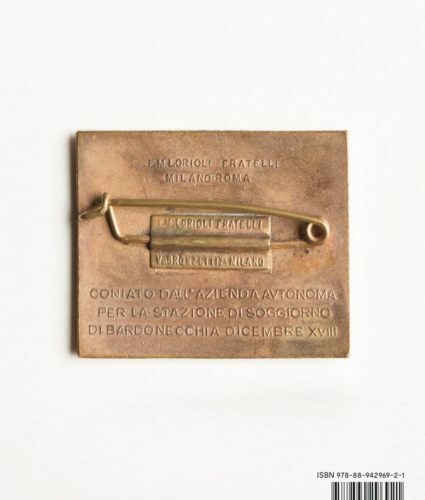 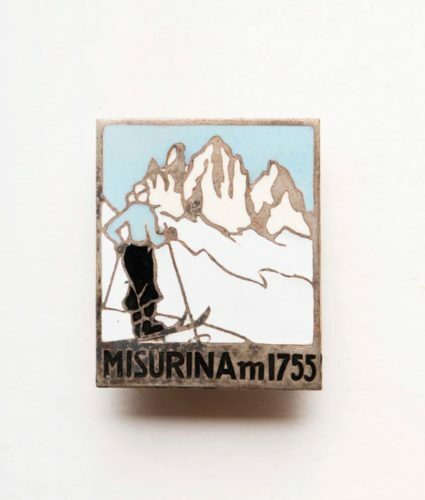 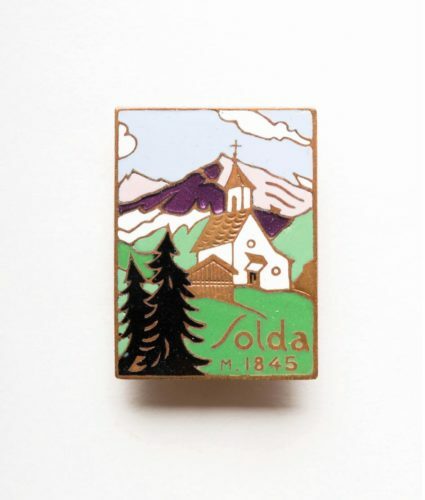 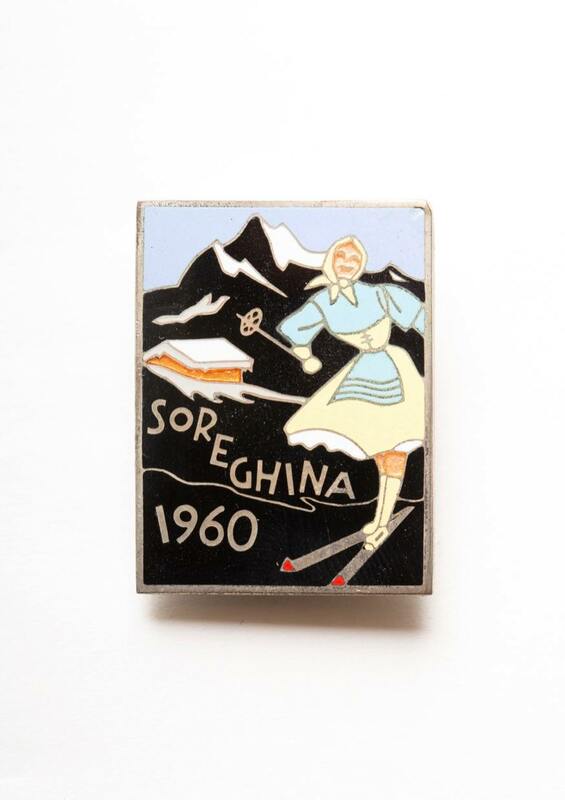 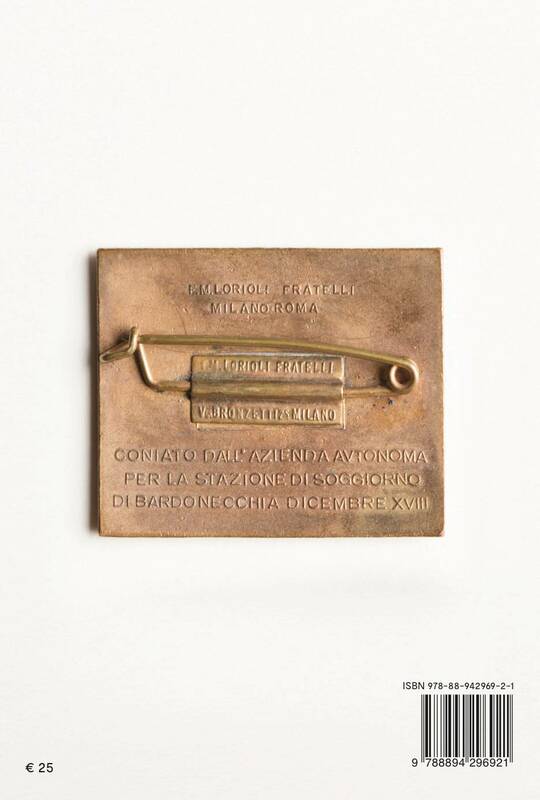 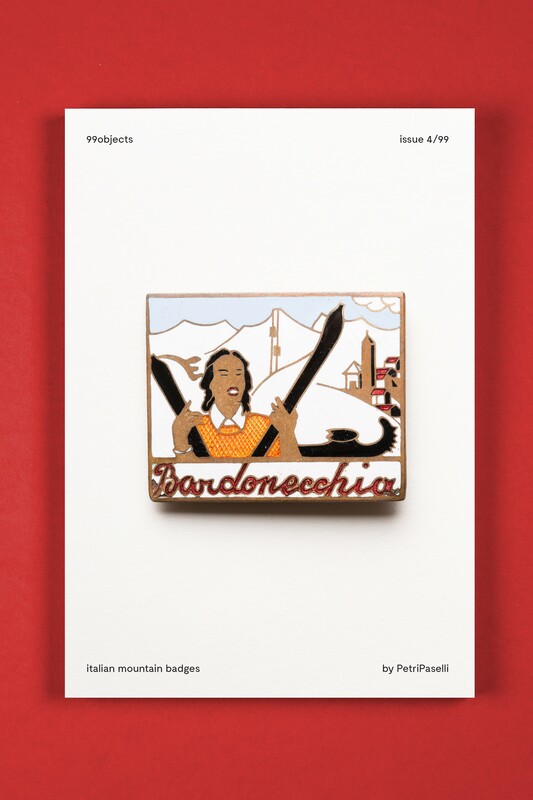 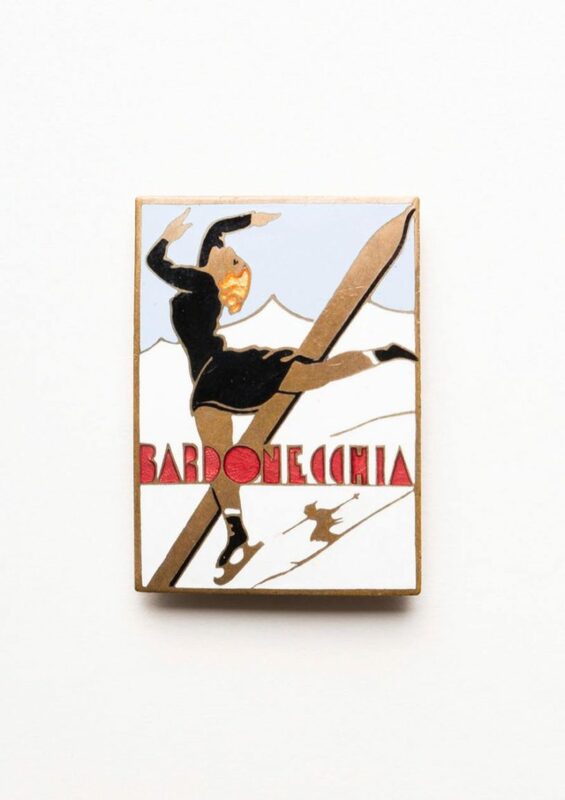 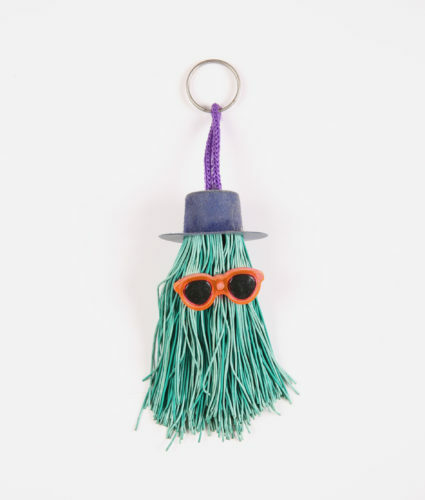 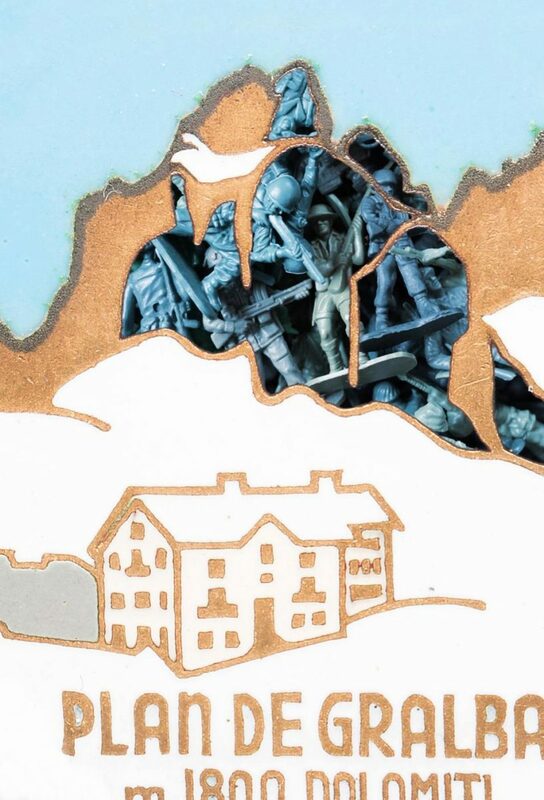 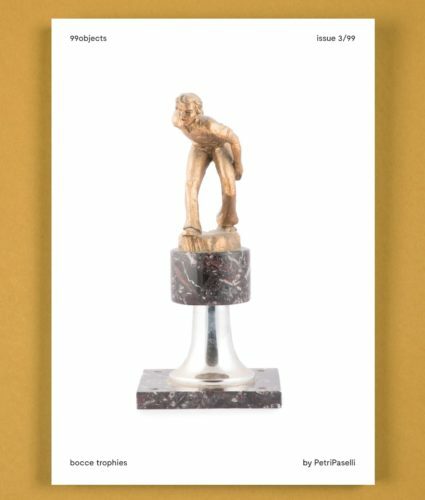 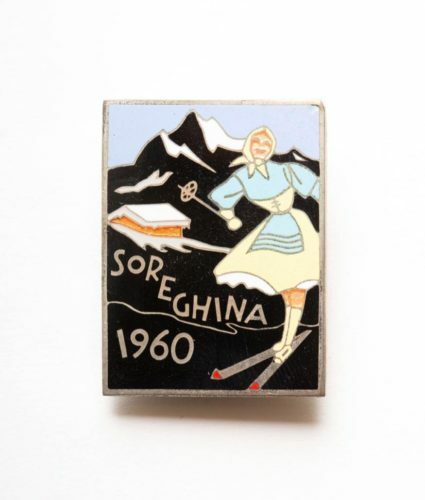 The fourth issue of 99objects deals with a selection of Italian mountain badges coming from a private collection and representing typical Italian mountain views. 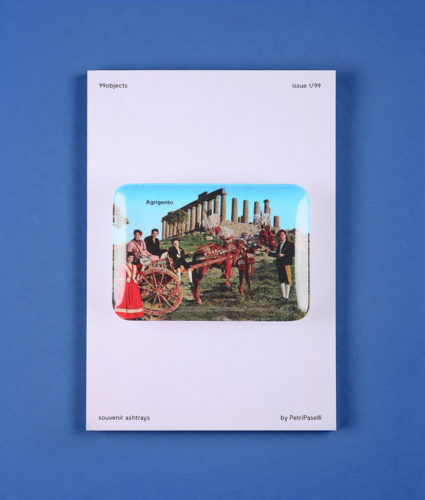 The book contains six digital works by PetriPaselli. 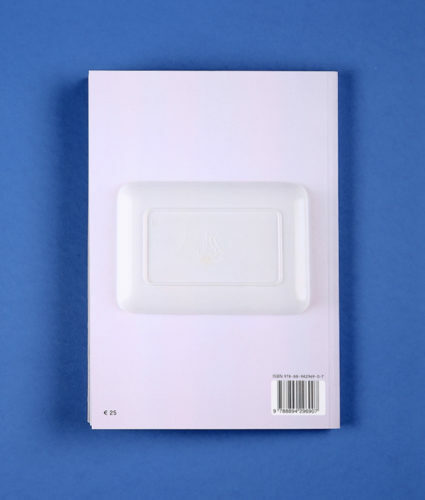 104 pages, soft cover. 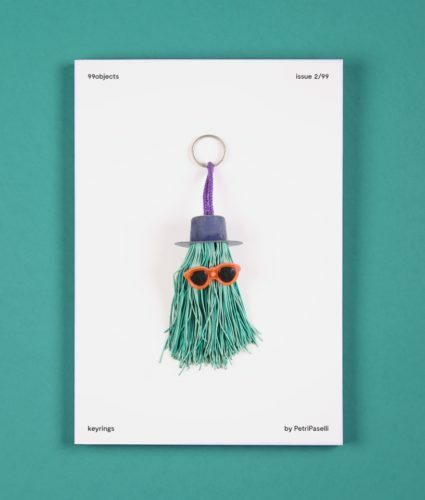 Paper: Tatami Symbol/Fedrigoni. 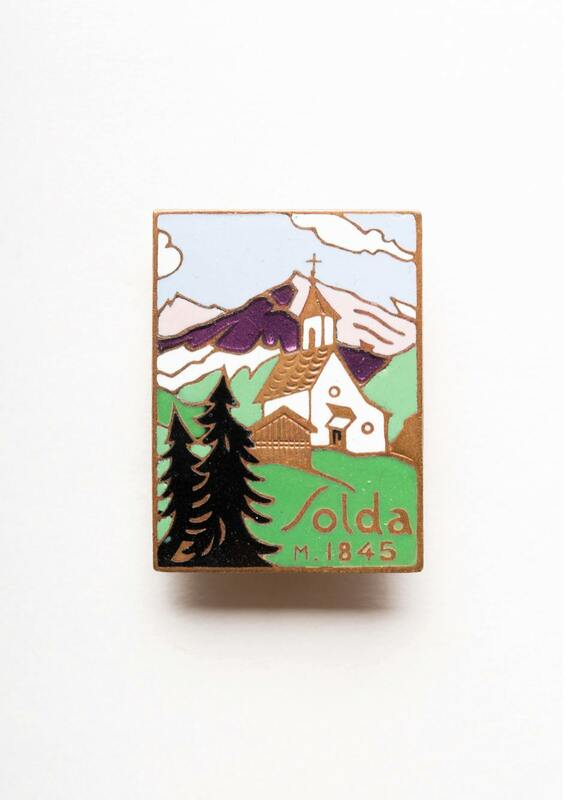 Sizes: 16 x 23,5 cm.